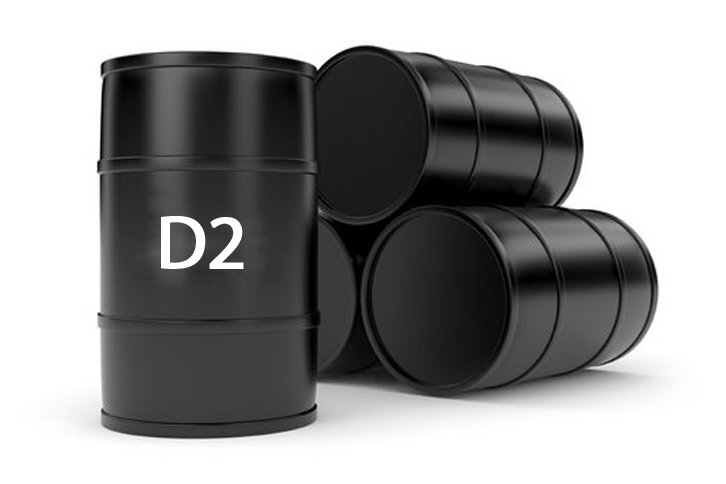 We make available premium quality D2 Gas Oil in special containers. Since, we have stringent quality control policies, our entire range of products are trusted throughout the industry. We keep a stern quality check on the various stages of designing and manufacturing or be it sourcing of raw material as well. We make certain that the materials used are of high quality and standard.